After my relative success at Cheltenham I’m here to give it another go at Aintree. 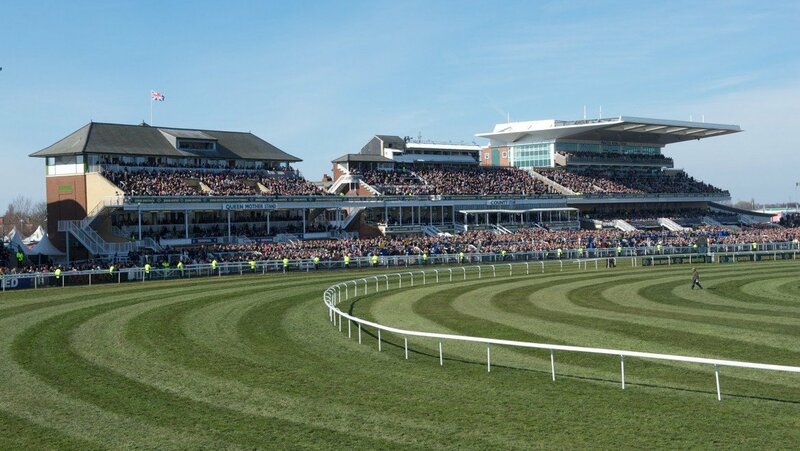 We all know the main event is Saturday but over the years the festival has become more complete with a lot more going on than just the Grand National. The first race of the day is the Novices Chase at 13:45pm. Following the removal of Footpad, Brain Power started the week as favourite but Cyrname has now taken his place at the top of the betting with punters preferring the fast improving gelding. Both have performed well at flat tracks in the past but I am going to stick with Brain Power as Cyrname has had trouble with left handed tracks like Aintree in the past. Next is We Have A Dream who runs in the Juvenile Hurdle at 14:20pm. The Nicky Henderson trained gelding was due to run in the Triumph Hurdle at Cheltenham but was pulled out at the last minute with a small issue. Everything now seems to be resolved and with a proven history in soft and heavy ground I’m backing him to make the dream a reality (excuse the cheese). We Have A Dream was set to start as favourite in the Triumph Hurdle but after pulling out this was passed to another Henderson trained filly in Apple’s Shakira. The filly disappointed on that outing which is why I am leaning towards the former. At 14:50pm we have the Bowl Chase and the return of Might Bite, I previously tipped him in the Cheltenham Gold Cup only for him to be beaten in a gruelling encounter by Native River. You might think Aintree has come too soon for him to bounce back but he managed it in 2017 when winning at Cheltenham with a dramatic and remarkable performance and still arrived at Aintree with enough for a comfortable win. There has been an extra weeks rest in between the two festivals this year and this being a slightly shorter distance compared to the Gold Cup should help. The other big race of the day is the Aintree Hurdle setting off at 15:25pm. Supasundae will go off as favourite after defending champion Buveur D’air was forced to pull out. The two were heading for an intriguing battle after both maintaining great form over the past 12 months but I am going to oppose the favourite here with one of the two veterans. The New One and My Tent or Yours are regulars in this and after finishing second in the last two years I’m going to tip My Tent or Yours to go one better. He loves it at Aintree and also beat The New One in his only outing this season in December. Finally, I think Grand Vision will have too much for the rest of the field in the Hunters Chase at 16:05pm. I’m a fan of Colin Tizzard horses and Grand Vision arrives in great form. Sound jumping means the National fences shouldn’t cause any issues whilst saddled by one of the best amateur jockeys in Jamie Codd.